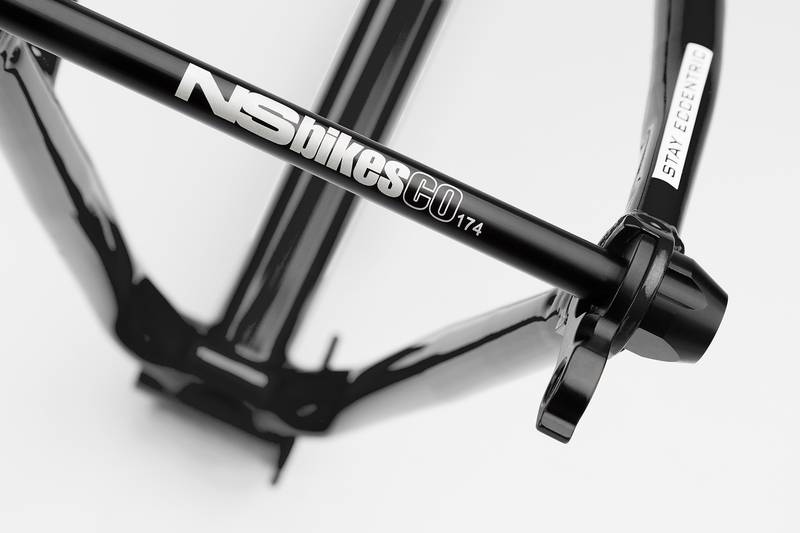 Radical, modern geometry with a very long reach and a super slack head angle make this bike ideal for anyone who likes to go full gas! 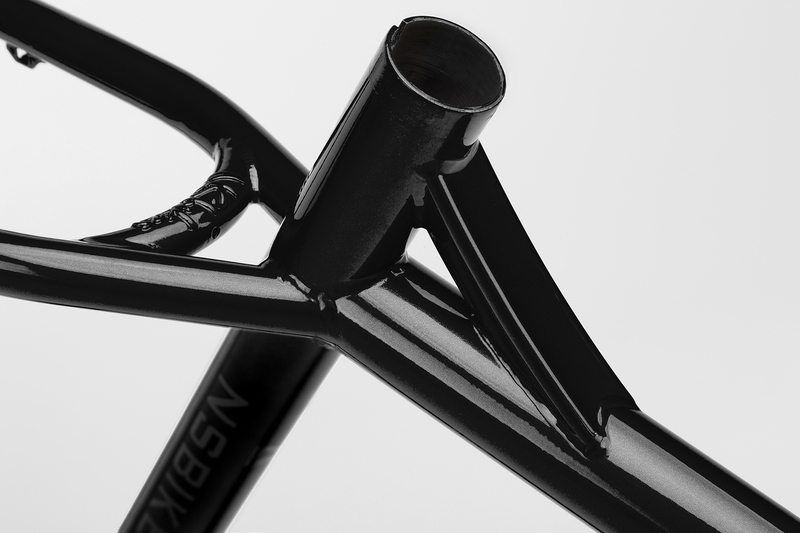 This beautiful steel 29\'er is built with custom drawn Tange tubes with built-in gussets that we developed ourselves. 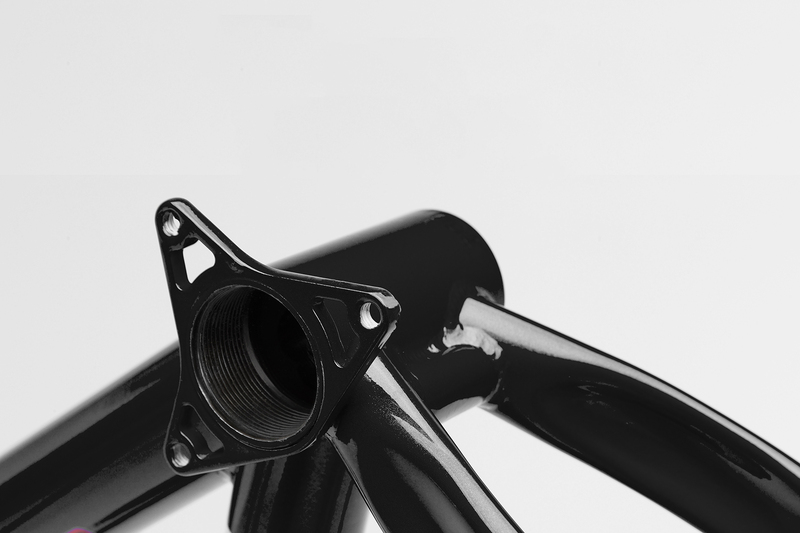 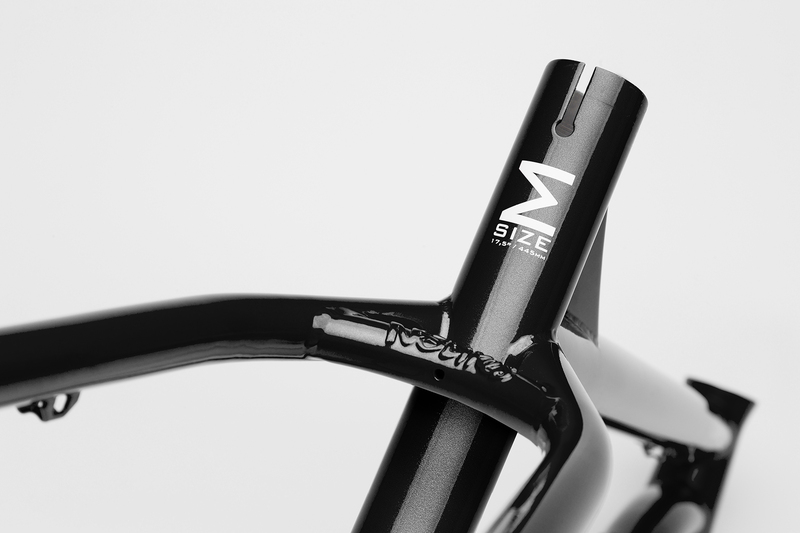 At around 2.5 kg the frame is light by any standards, but don’t worry, it’s strong enough to hold up to a lot of abuse. 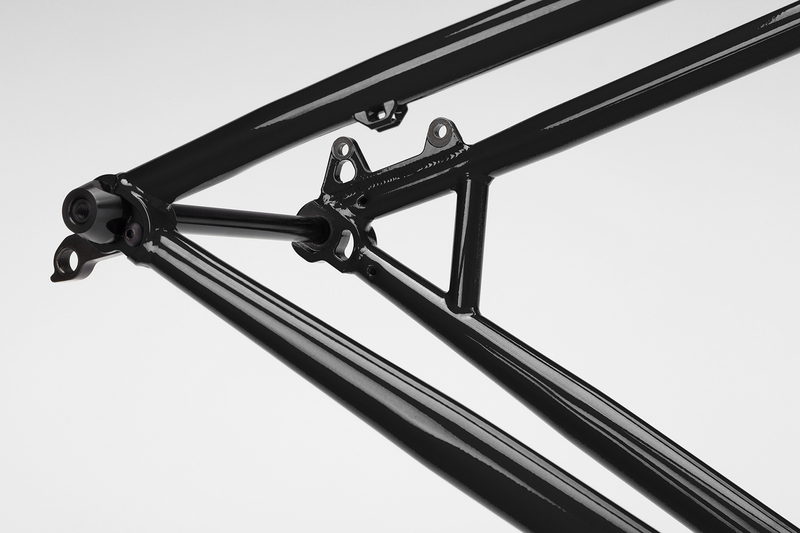 All the know-how that we have managed to acquire over the years in building steel dirt-jump hardtails has been funnelled into this frame and we are sure it\'s the very best money can buy. 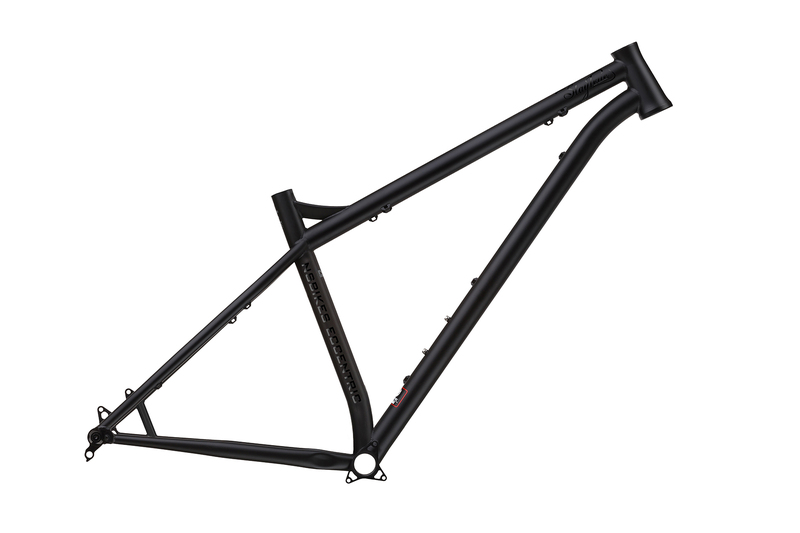 Fitted with a good 140mm fork and dropper post, the Eccentric will fly across trails and put the kind of smile on your face that only a hardtail deliver.